There’s nothing like a warm, flaky pastry with a cup of tea to make your breakfast time feel like a real treat, and now Sainsbury’s supermarket is selling two brand new vegan products that are perfect for brunch. Hot on the heels of the announcement that Sainsbury’s supermarket was adding an exciting new selection of products to its shelves this January, including seitan bacon and five plant-based pizzas, the supermarket chain has launched two brand new products in stores – vegan croissants and pain au chocolat. 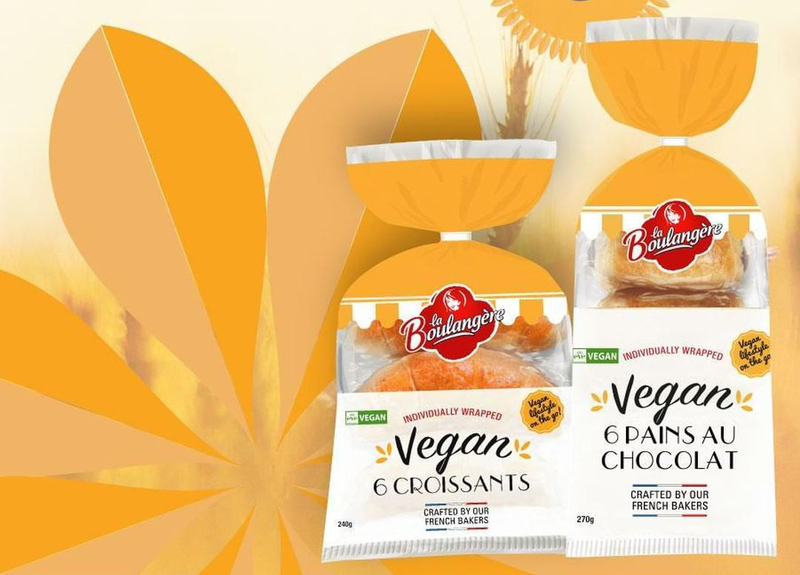 Priced at £2.50 for 6, the plant-based pastries from French company La Boulangère are an affordable sweet treat for those who want to treat themselves with traditional French-style croissants and pains au chocolat without compromising on their beliefs and lifestyle choices. La Boulangère has ensured the ingredients in the products are ethically sourced and have used shea butter in place of palm-oil to create the light and flaky bakes as part of its continued promise to providing an ethical product whilst preserving the authentic and traditional French taste. 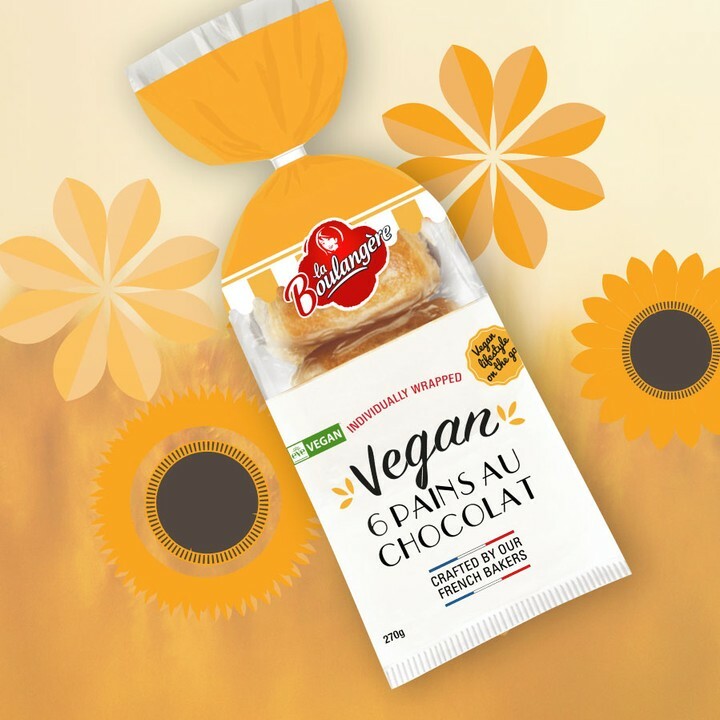 La Boulangère’s vegan croissants and pain au chocolate are available to purchase at Sainsbury’s.